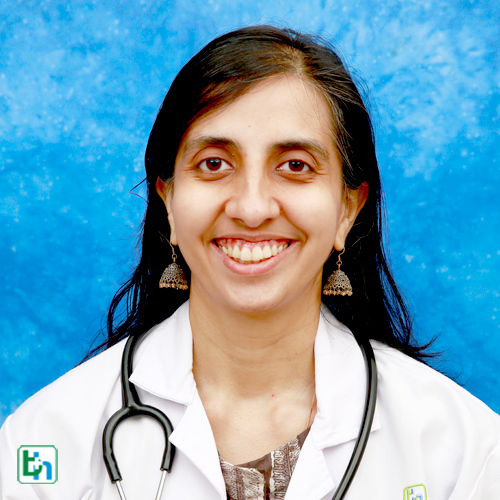 Dr Shruti Tandon Pardasani is renowned in the field of General Medicne with vast experience of 10 years. "Well versed with, Percutaneous Tracheostomy, Therapeutic Bronchoscopy, Temporary Cardiac Pacing. Special Interests in Toxic Gas Asphyxiation, ARDS, Trauma, Transport of Critically Ill, Home-care following ICU discharge, and Liver Transplant."